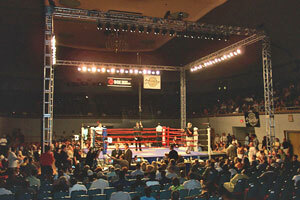 The partners of GPS, Inc. have been successfully working in the entertainment and event industry for over 30 years. 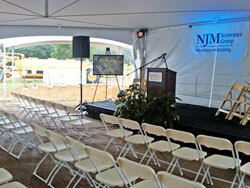 GPS, Inc. focuses on the quality of the event, with respect to your budget and the parameters of the project. We will help you develop a plan, to generate a production you can be proud of … every step of the way. From site survey to load out, GPS, Inc. is there FOR YOU. 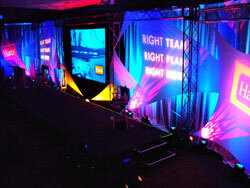 GPS, Inc. specializes in the production of corporate meetings and special events. We buy the talent, design and manage the event, as well as contract vendors and crewing. Our extensive list of corporate projects is testament to the diversity of our work. Ground breaking event for new facilities.